Planning repairs in the bathroom and bathroom, many people are thinking about the issue of hygiene. But the dimensions of the bathrooms do not always allow you to install the bidet. And in order not to lose the necessary comfort, it is recommended to put a hygienic shower. Manufacturers of sanitary ware offer these devices in a variety of modifications and price options. And the cost does not affect the functionality of the hygienic shower at all. In addition to personal hygiene, the device can be used to collect water in a bucket or basin, wash the toilet bowl or tray. savings (compared to a full-fledged bidet). The hygienic shower looks a bit different than the usual bathroom shower. Its watering can is smaller in size and there is a regulating shut-off valve in it. If you plan to install a hygienic shower, you must draw separate hot and cold water outlets in the bathroom (or connect to the boiler). Optimum, if these processes are combined with the repair in the bathroom because of the running of communications. Especially if you choose a model with a wall mount. In order for the shower to look harmonious and compactly placed in the interior, a holder for the watering can be installed next to the mixer. The length of the hose can be selected according to your needs. Typically, a standard 1.5-2 meters shower hose is sufficient. If the area of the bathroom is sufficient, you can install a hygienic shower with a sink. It is much smaller than usual, but it is enough to wash your hands after the toilet. For a hygienic shower with a sink, a special mixer is selected to switch the water to the tap. 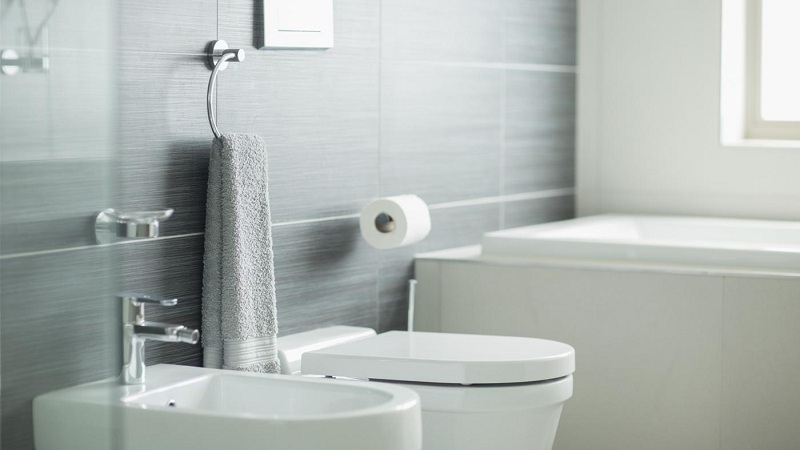 Installation of all these items must be carefully planned in the interior of the bathroom to ensure maximum comfort and aesthetics of the room. The location and height are chosen so that a person can easily reach the watering can. Keep Reading: Showers are good for your well-being! By the way, the watering can of the hygienic shower be equipped with a thermostat, which automatically mixes water up to the set temperature. 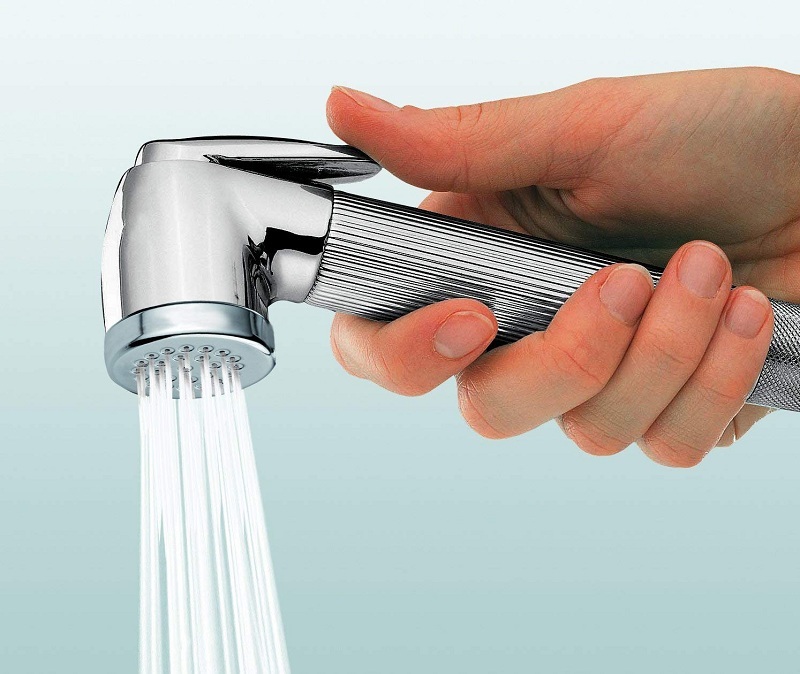 It is very convenient – you do not need to adjust the balance between hot and cold water every time, you just turn on the shower, and after a few seconds, the water supply of the right temperature starts. Next post: What are the basic components for control circuits?